It is that time of year for beginnings. Risks. Resolutions. Goals. Shaking off the old and taking a big deep breath as you dive into something new. Now can anyone tell me where December 2011 went? I am so thankful that I was blessed to be painting what seemed to be non-stop, up until Christmas. 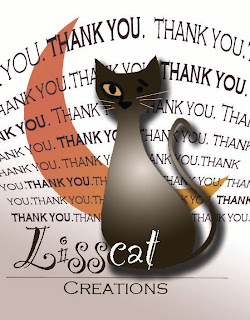 Thank you to each and everyone of you who showed Lisscat Creations some love in 2011. Whether it was purchasing artwork, reposting tweets/ FB posts, or just shooting us a sweet compliment, please know it was all appreciated! It's so crazy to think another year has come and gone. We shared with you the struggles of losing our beloved Bliss last year. I am still amazed when I remember all of the support and love that was received. I'm sure your 2011 had its share of ups-and-downs too. But is a a new year! A time for a fresh start. It's not like there is something magical in the air that allows us to suddenly become productive and successful upon the new year.... but there is a sense of letting the past be in the past, and allowing ourselves to dream and be prepared to be better in the coming months. Today I read a great post by the very talented, John Tesh. I posted this to our facebook page. (Click HERE to check it out!) It is about not being afraid to take risks. We can never really grow if we are living in fear. I'm sure this is something we can all relate to. 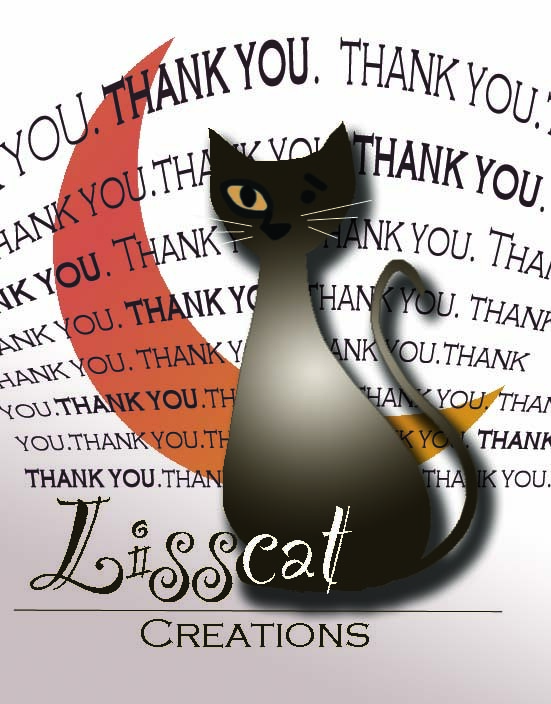 So I know for me personally, and for Lisscat Creations, I want 2012 to be a year about taking risks. It might bring us up, it might bring us down, but in the end it will help us to grow and reach other people.